All doors by Clopay are attractive, energy-efficient, secure and require little maintenance. 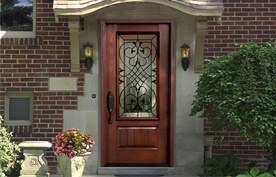 Our premium fiberglass entry doors utilize polyurethane foam core insulation dent resistance, and energy efficiency. Their elegant panel designs won’t dent, rot crack or rust and are low maintenance. Practical yet pleasing, our steel entry doors feature high definition embossments and a smooth painted surface for long-lasting appearance and security. Choose the Clopay’s “The Finishing Touch”, for a durable, long-lasting finish. Insulated, decorative glass options are available in a multitude of designs. The entry doors compliment Clopay’s garage doors for the perfect finishing touch to your home’s exterior aesthetic. All Clopay doors come with an Energy Star rating. Remodeling Magazine’s 2016 return on investment study ranks entry doors with return on investment as high as 90%. 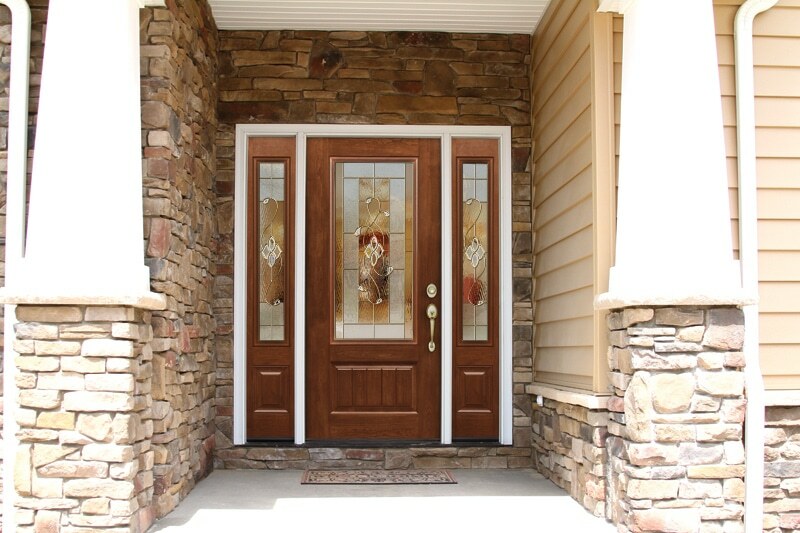 Call us now for details on our entry doors! Embarq – A 2.5″ thick entry door with dual perimeter seal, custom bottom sweep and insulation channel. Embarq is a new way if thinking about entry doors. Signet – with 7 stain finishes per series the Signet features an exclusive DuraFuse™ Finishing System featuring P3 Fusion, ProVia’s finish warranty is the best in the industry. Legacy Steel – Whether you choose our Woodgrain Textured Steel or Smooth Steel, Legacy offers an elegant, durable and energy efficient solution for any home. Heritage Fiberglass – The strength of fiberglass and the classic look of woodgrain. These textured doors are beautifully stained or painted with a log lasting finish that stands the test of time. 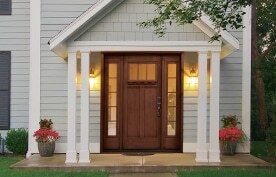 Spectrum™ Storm Doors – smooth functionality, beauty and durability. This exclusive top and bottom InVent™ retractable screen system allows you more venting options than ever before. Taking a different approach Provia entry doors have unrivaled efficiency and is well known in the home building industry. We call it enVision, a complete philosophy that expands how you think about entry doors. 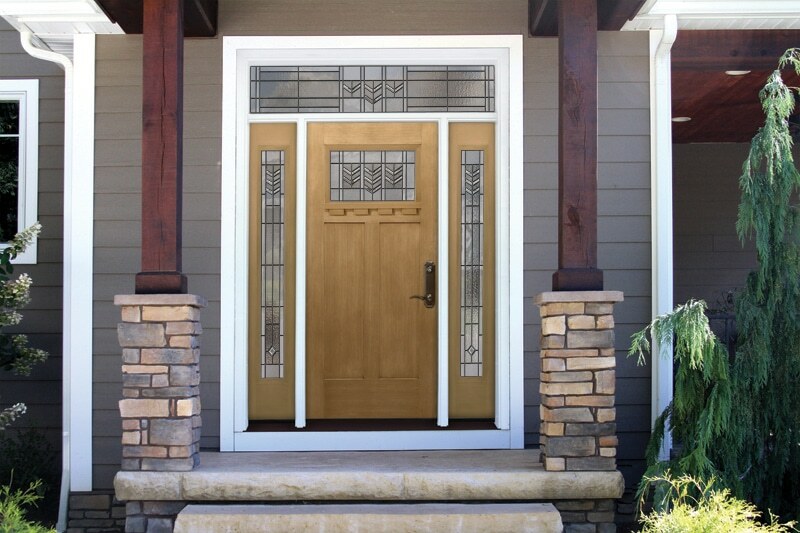 Your guests will feel at home the moment they step through your new Provia entry door. Durable beauty, security and energy friendly, new construction and replacement doors from Provia are inviting and beautiful while protecting your family and pets. ProVia doors are designed for energy efficiency. Our doors keep you cozy in the winter and cool in the summer, foam-filled with thermally efficient material. ComforTech™ glazing adds outstanding efficiency with glass whether clear or decorative.